Product Hunt has revealed that it has been acquired by AngelList and whilst the two companies did not reveal the terms of the acquisition, reports suggest that the deal is around $20 million. As part of the acquisition Product Hunt will continue as an independent platform for finding new apps and products. AngelList exists to serve the tech companies that are shaping the world. Over 300K companies and 5M people use our network for transactions like fundraising and recruiting. They’ve raised nearly $500M and been introduced to over 325K candidates. With Product Hunt, we can help companies with their most important transaction: acquiring customers. 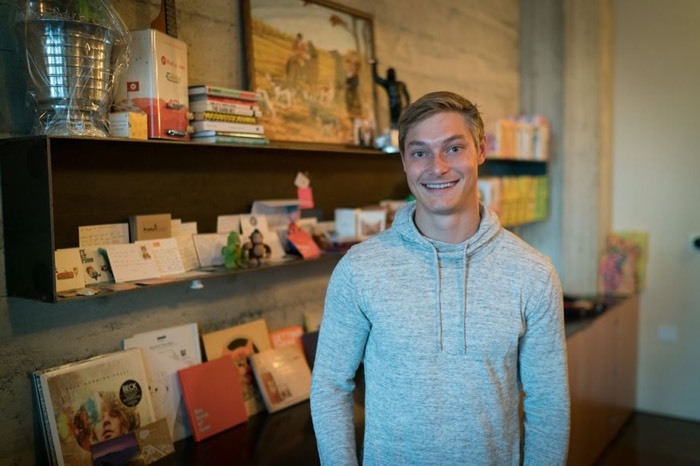 Companies of all sizes launch products on Product Hunt. Companies like Google, Uber, Instagram, AngelList, Meerkat and Overnight. They love it. And they’ve received over 100M product clicks and views from prospective customers on Product Hunt. You can find out more information about the deal between AngelList and Product Hunt at the links below.